We provide Delivery Services, including hot shots, for envelopes to Skids. 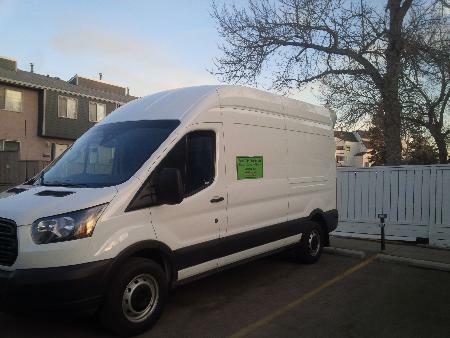 Our Corporate Grocery shopping + delivery,provides services in Calgary. Our services also includes Wedding delivery, Trade show Delivery and set up expert logistics advice and Shipping. Accredited for YYC airport service. Languages Spoken: English, some French and German.